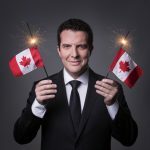 The star of the ABC sitcom and the host of To Tell the Truth was at the Banff World Media Festival earlier this month when we sat down for a quick chat. We talked about Blackish and his friendship with Jimmy Kimmel (the two are collaborating on an after-Kimmel late night talk show for ABC). 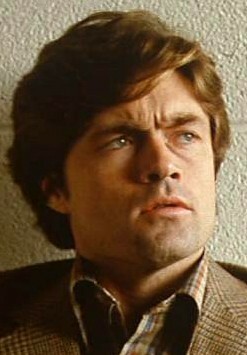 Things were wrapping up when I took a chance and asked if he had also made time for the new Battle of the Network Stars. It premieres on ABC Thursday night. Anderson told me he was all set to compete on the celebrity athletic showcase when a scheduling change forced him to the sidelines. How many of these former network TV child stars can you identify? 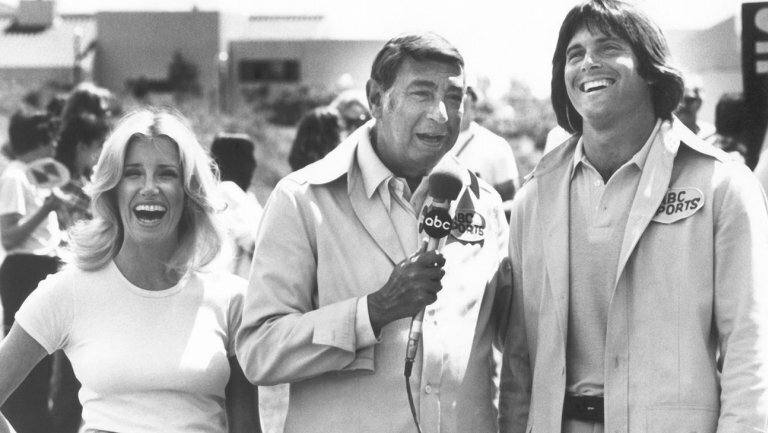 The original series ran from 1976 to 1988 and was pretty much a three network celebrity track meet between ABC, CBS and NBC. It was the era of “jiggle” shows such as Charlie’s Angels, Three’s Company and Wonder Woman and all eyes were on the pool or the dunk tank whenever Lynda Carter or Farrah Fawcett-Majors was competing. Stocky dudes such as Ed Asner or Robert Conrad could be seen jogging around in their Adidas short-shorts. Today’s TV landscape calls for a different format. There are more networks and cable channels and streaming services today than there are countries competing in the real Olympics. One hundred TV stars from 14 different network and cable companies will compete, but the emphasis tilts more towards former stars from series such as The Incredible Hulk, The West Wing, Dallas, CHiPs, Law & Order and more. For example, the “TV sitcom” team is made up of Bronson Pinchot, Tom Arnold, Dave Coulier, AJ Michalka, Tracey Gold. 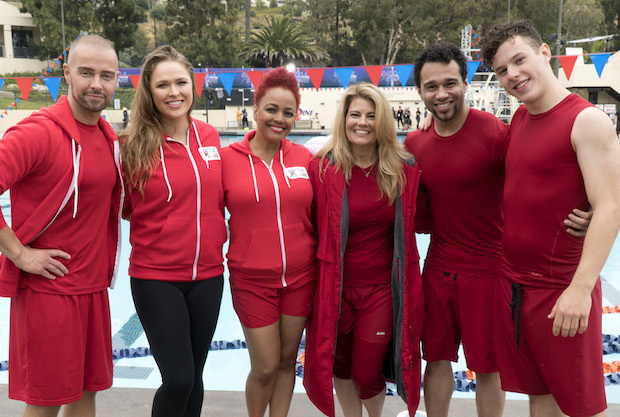 They’ll face off against the “TV Kids” team: Joey Lawrence, Corbin Bleu, Nolan Gould, Lisa Whelchel and Kim Fields. Some of these “kids” are in their fifties now. Pass the Lanacane! Some current cast members from ABC/Disney network shows such as Modern Family, Pretty Little Liars, The Goldbergs and How to Get Away with Murder are also squeezing into spandex. They’ll compete in the same events as they did in the ’70s and 80s — Tug of War, Archery, Kayak Relay, Obstacle Course and Dunk Tank – all from the site of the original series, the Pepperdine University campus in Malibu, California. It’s just too bad it’s not traditional networks vs. digital streamers. This Big Four vs. Netflix thing should play out on a field of battle. One Canadian who participated in the original Battle is Art Hindle. The former E.N.G. and Paradise Falls star was in the thicke of the US network games back in the late ’70s, and was co-starring with Raymond Burr in Kingston Confidential when he got his Battle scars. And scars they were. Hindle, who Battle host Howard Cosell had singled out as the star athlete of his team (which included Conr ad, Dan Haggerty, Jane Seyour and others) tells a crazy story about a mishap that bumped him off the team and cost him money on Kingston. Read more about Hindle’s hijinx plus more on Battle of the Network Stars here at this feature I wrote for Thursday’s edition of The Toronto Star. Check the website I linked to. Several blog entries about the original BotNS series from a writer on the original. I would really enjoy marrying Lisa Welchel!